In this interview with epistemologist Jim Slagle, we discuss the Epistemological Skyhook. That is, the argument that certain philosophical positions (such as naturalism and determinism) give us a reason to believe in skepticism, which in turn, gives us a reason to doubt the reasoning that got us to the position in the first place. If the argument is correct, then while it is possible that naturalism or determinism might be true, it is impossible for us to believe in them. 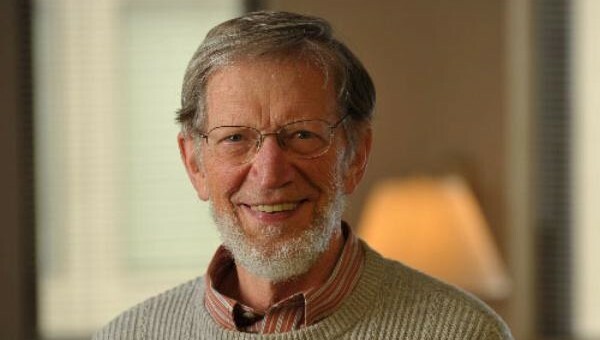 In this first part of our two-part discussion, we focus on Alvin Plantinga’s version of the argument. 40:55 – Does evolution select for truth?